ArabianDate is an online dating website which offers men from all over the world a unique dating experience. The site aims to make a connection between men from non-Arab countries and women from Arab countries including Egypt, Morocco, and Algeria. 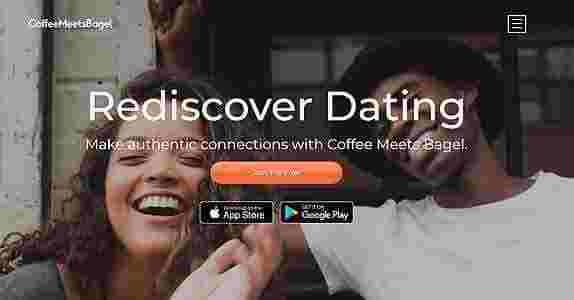 They also focus on both Muslim and non-Muslim dating, something that’s new in the online dating scene, while maintaining their commitment to keep their members safe, progressively improve their services through technology, and level up their client satisfaction rating steadily. Just like a lot of other dating websites, members need to pay in the form of credits to make use of the features. Despite this, what’s great is that the number of credits required is only minimal for every service. For example, the One-Way Video Chat only requires four credits per minute. On top of this, ArabianDate also gives its members the chance to make use of the features for free. The bonus services are provided when a member opts for a monthly membership. They do have a variety of subscriptions that members can choose from. The lowest of which is $2.99 for 20 credits only. The price is not bad, but members can save more money if they go for the higher subscriptions. The more credits the members purchase, the more they can save through discounts. 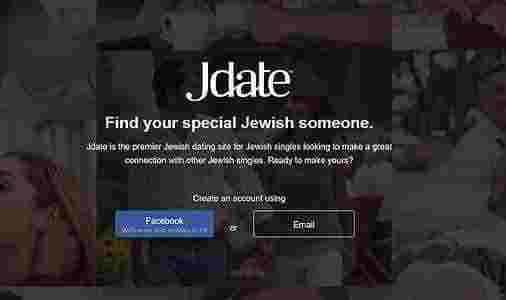 Registering on ArabianDate is very easy. 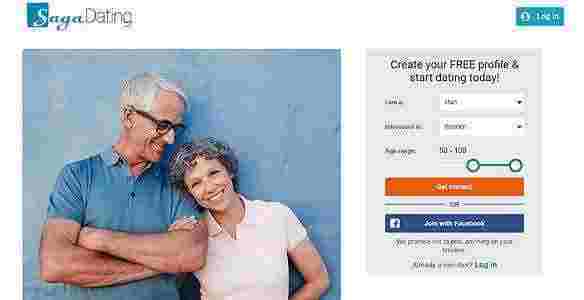 Once a user goes to www.arabiandate.com, he or she will find two ways of signing up – one through Facebook and the other through email. The two buttons for these options are easily found in the upper right area of the screen. Both ways are very convenient. Everyone is on Facebook these days, and one click of that option will instantly log you in. What’s great is that ArabianDate states that they won’t post anything on a user’s Facebook profile without their knowledge. As for the email option, it’s also easy to use. All an interested user needs is a valid or working email address and a password. There’s no need for verification afterward since the user can browse for profiles immediately. There is also another way of registering which is through the “Take a Chance” form. The user will likely see this first when visiting the main page. This section briefly shows interested members a few profiles before logging in. Whatever way a user chooses, he or she is still directed to the two main options to signup which is email or Facebook. This section will describe how detailed the dating profiles are, as well as the questions needed to complete these profiles. Upon first look, the dating profiles look organized. There’s a bigger photo at the top, a smaller main photo, the age and name or nickname of the person, other photos, a “My Interests” section, an “About Me” next to it, and an “I’m Looking For” section. These are all common sections that most dating websites have. However, what’s eye-catching is the icons under the “My Interests” section. These icons look fun and colorful and could catch the interest of potential millennial members. ArabianDate can still improve this section, though. Adding more details by allowing users to answer interesting questions or even personality quizzes could be a good suggestion. This should give the profiles more life. At the bottom of the basic search is a clickable “Add Options” link. This opens a box with several predefined categories. For example, a user can click on the “Eyes” category and can choose matches based on the given choices of eye color. Overall, the search is simple to understand. It’s also great that it’s popping out on the same page instead of redirecting to a new one. This makes navigation easy. On top of that, the buttons on the advanced search or “More Options” search make finding matches easier to do. ArabianDate matches members through their preferences and interests. For example, if a person has put in “Man Looking for a Woman” under his preference, he is presented by a random slew of women who are also looking for a man. Then, the only way to fine-tune the results is by using the search function. From time to time, as a user remains on the site, a chat bubble appears on the lower end of the screen. It’s most likely that these are the matches that have been suggested by the site. A user will know when a match pops up because there’s usually a sound that follows. The matches don’t last long in this area as it disappears as the reply bar is filled with a darker color. ArabianDate can improve this aspect of the site. The matching procedure needs a bit of fine-tuning. Although it works well as it is, there is still the potential for the process to be at its best. Lastly, the customer service is on point. It seems that any question can be answered through the Help Center. The only improvement that needs to be done is to make the Help Center more visible. Despite this, the answers on the Help Center are comprehensive. Most likely, any questions can be easily answered through searching for answers here. Aside from the Help Center, Live Support is also available. The tab to open this feature is on the lower left and you can contact Live Chat support two ways - via WhatsApp and Facebook. It’s common for most people to be familiar or have these apps on their phones and computers, so these methods are accessible. All of these make users feel more secure while meeting people on the site. It enhances their experience and makes their dating uninterrupted.